Hong Kong blog on which you feel the Hong Kong vibes! Note: this is a guest picture from Xianlin. You too, write for hkvibes.com! Contact the hkvibes team. 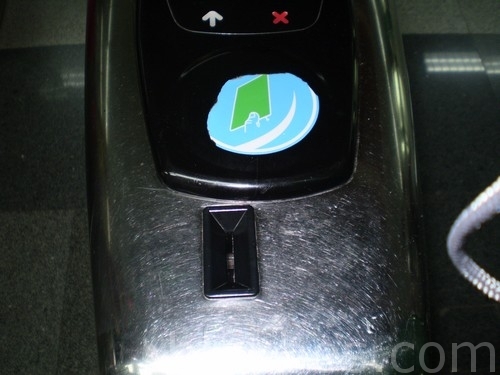 No ticket needed for the MTR in Shenzhen.. instead, it works with tokens. The picture above (courtesy of Xianlin) shows how the system works. You can find our latest coverage of Hong Kong’s MTR system here.